AZ Marine of Arizona was founded on our passion for all things boating. After owning a full service repair shop for over 30 years in Northern Arizona, from many of our customers’ requests, we decided to expand and Open AZ Marine in 2016..
Our staff has over 60 years combined experience navigating every major lake in AZ, and share our customer’s passion for spending quality time on the water. 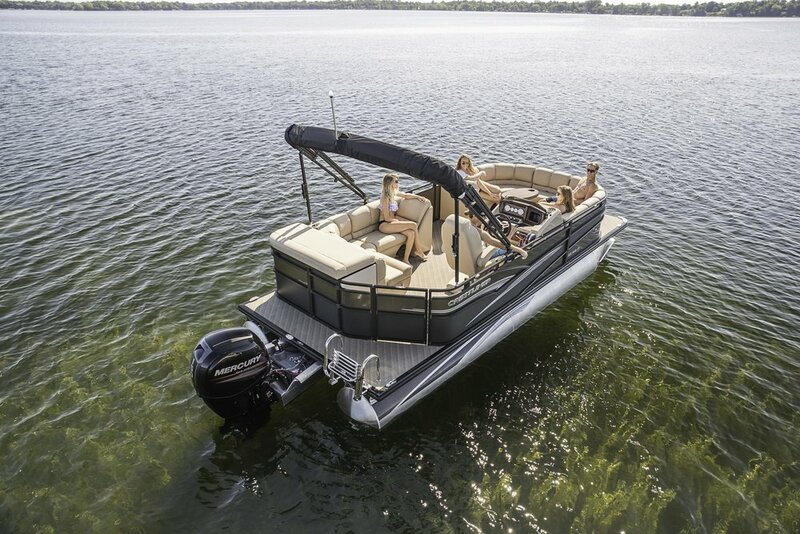 At AZ Marine, we can help with your High Performance speed boats, the die-hard fisherman, and yes, even those who want to sit on their pontoon boat and enjoy the sun. We are your one stop shop for all your marine needs. We do everything from gelcoat repair, annual service, trailer services and much more. Whether your watercraft has Mercury power, Ilmor, Volvo Penta, Indmar or custom, Eliminator of Arizona has the knowledgeable staff to service your power train.